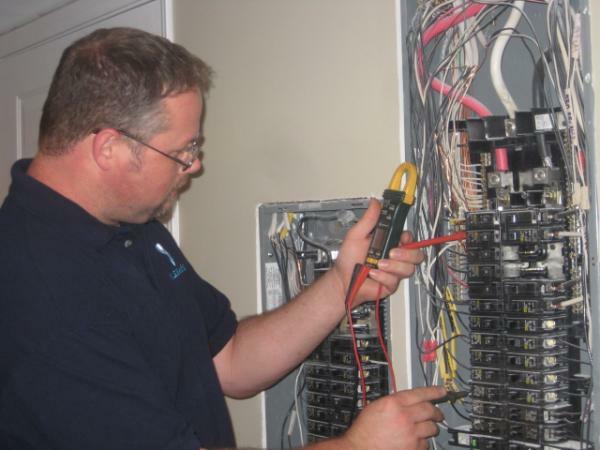 KS Electrical was started in 2007 by a family owned, licensed electrical contractor. 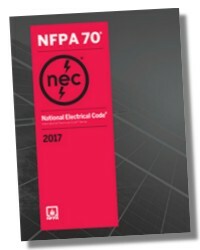 Ken Smith, owner and operator, has been in the electrical industry for over 10 years. During the past 10 years he worked on a multitude of jobs ranging from small, residential remodelling jobs to large, commercial new construction. Ken is passionate about helping consumers, while maintaining a very reasonable price point. His customers continually rave about how honest, trustworthy, and punctual he has proven to be. He has an A+ rating from the Better Business Bureau and raving reviews on Kudzu.com and Angies List. Call now for your FREE estimate!